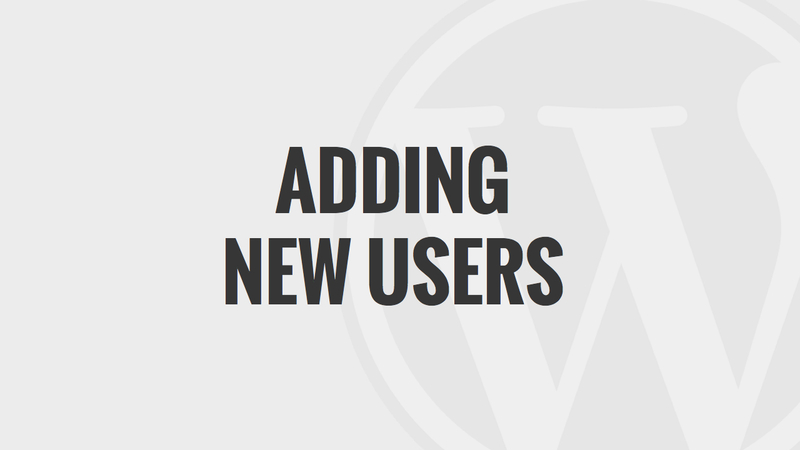 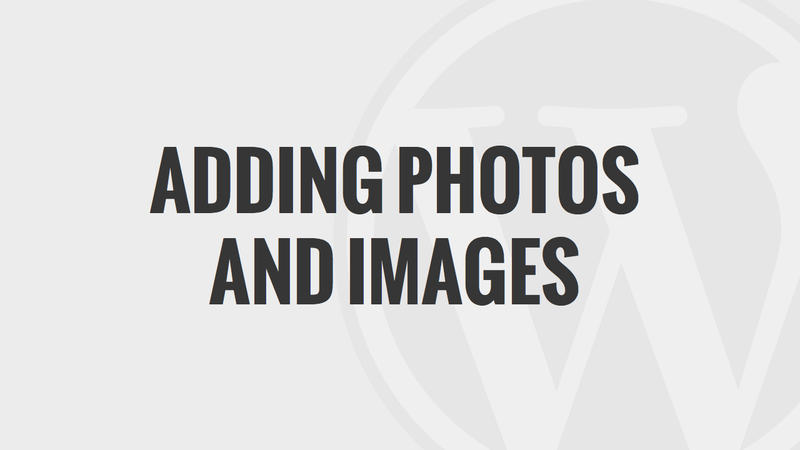 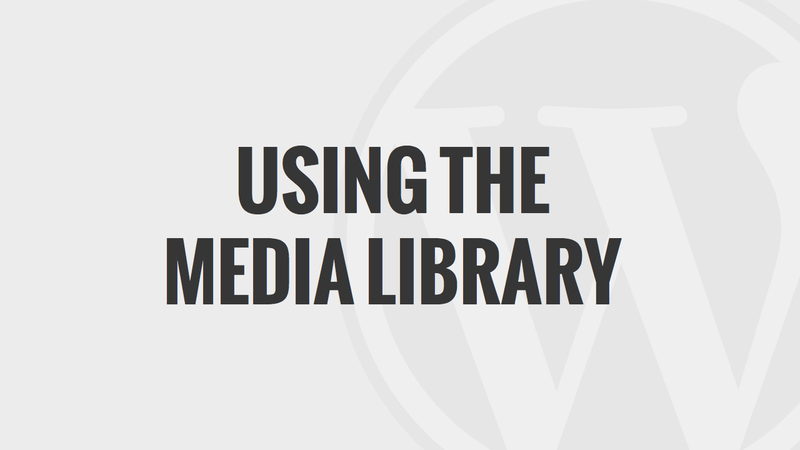 We can help you with getting familiar with the Settings and Configurations of WordPress below. 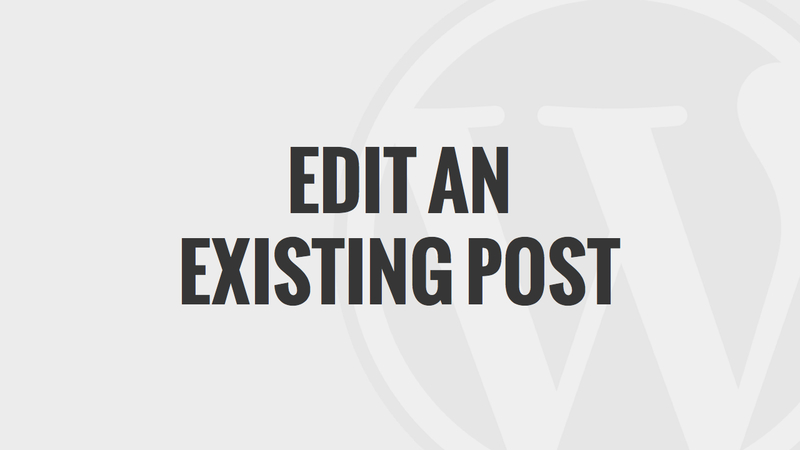 We’ve put together a quick 5 minute video to walk you through the different ways of going about setting up and configuring your WordPress site so that it’s optimized to perform. 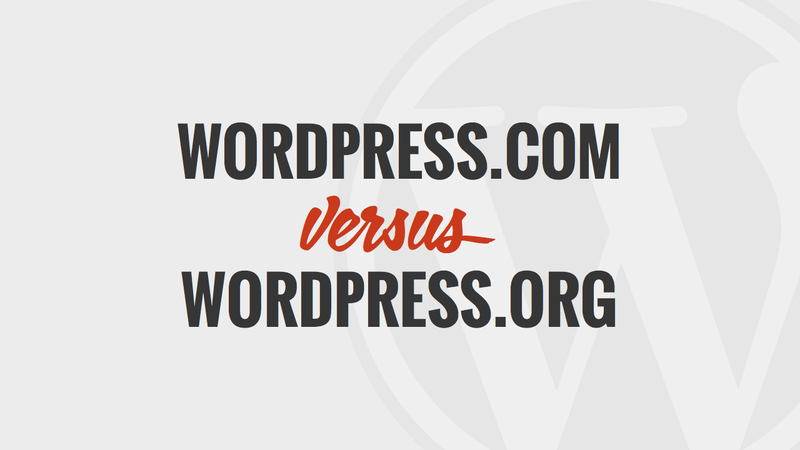 We also discuss the different things you’ll need to contemplate when configuring your WordPress site. 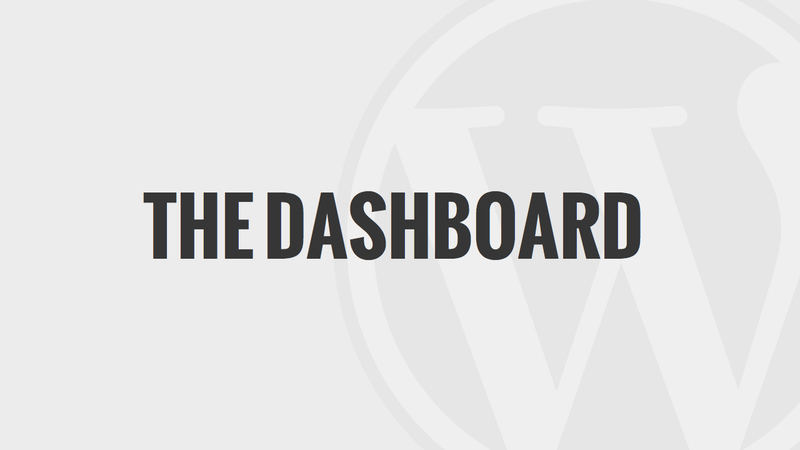 Most of the work will be done from the Admin Dashboard. 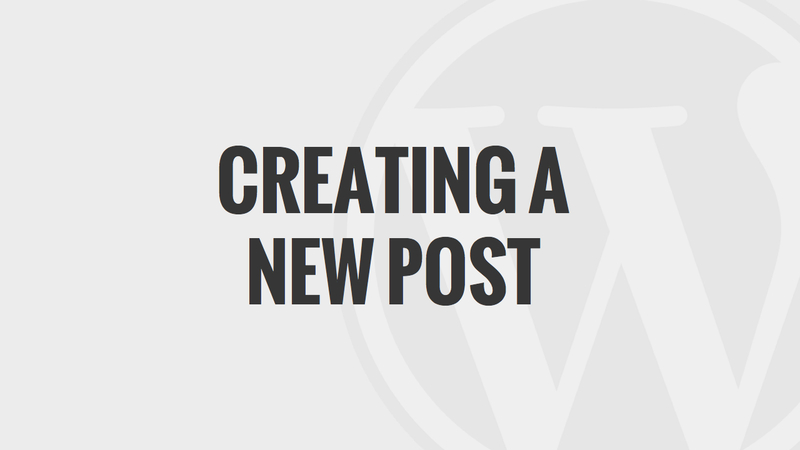 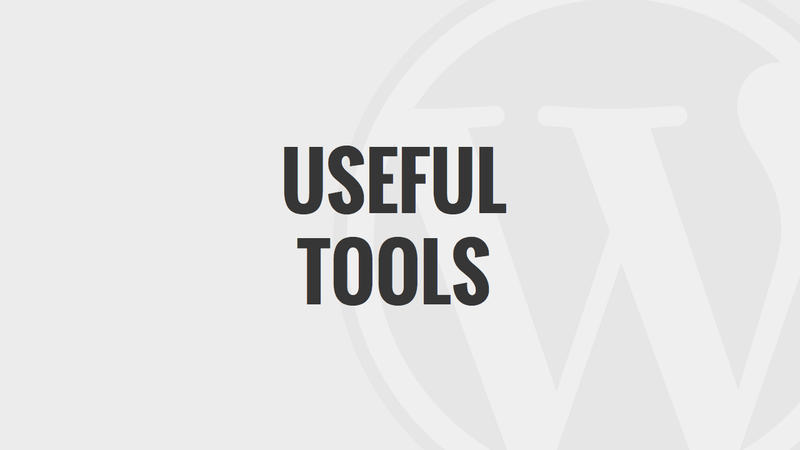 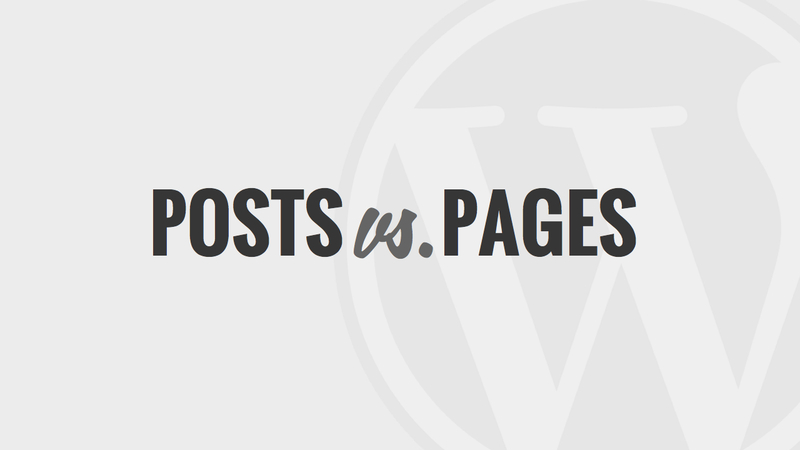 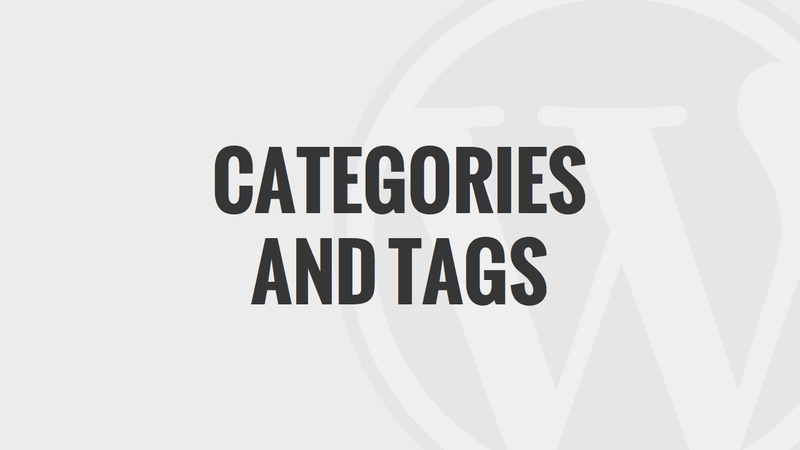 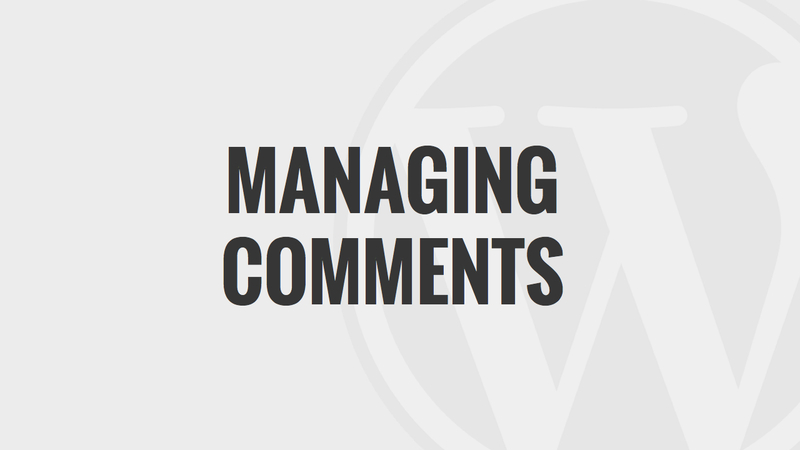 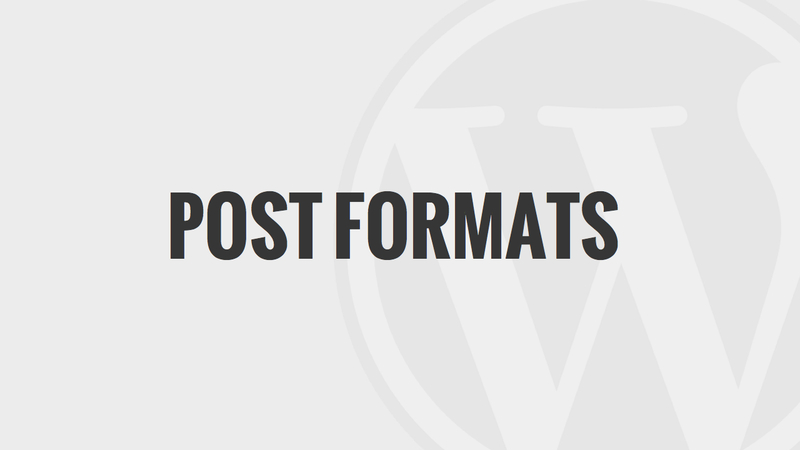 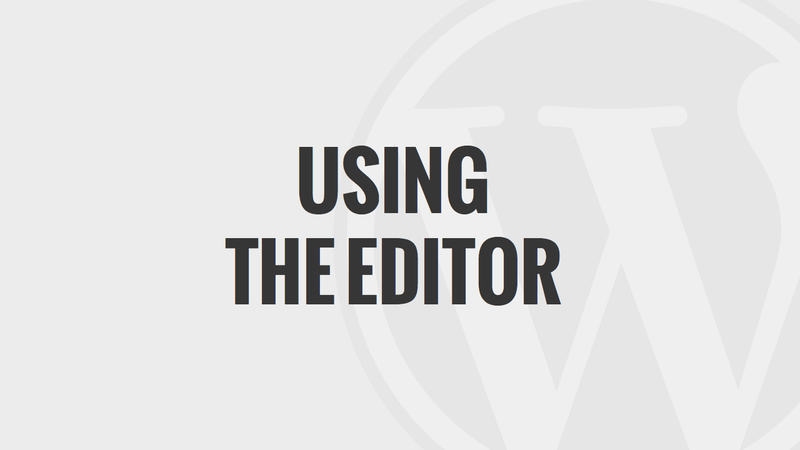 We’re going to cover the basic WordPress configurations because this are the most important. 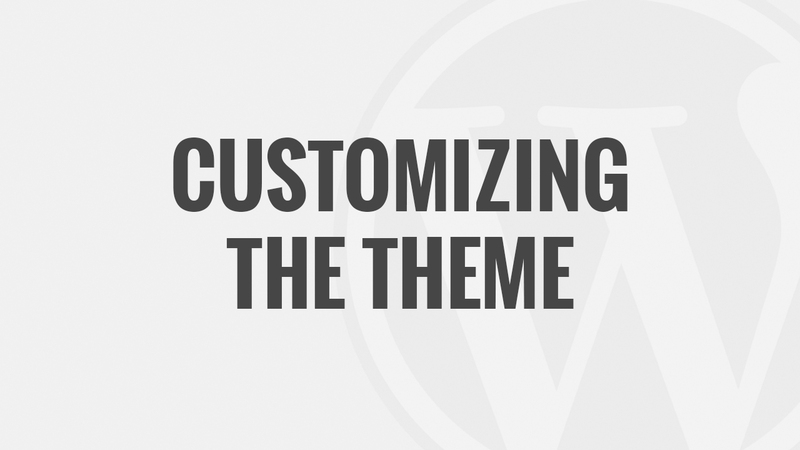 Another thing to think about as well is that although we’re guiding you through setting up and configuring your WordPress site, depending on your theme or plugin, there might be additional settings and configurations you’ll need to make as well. 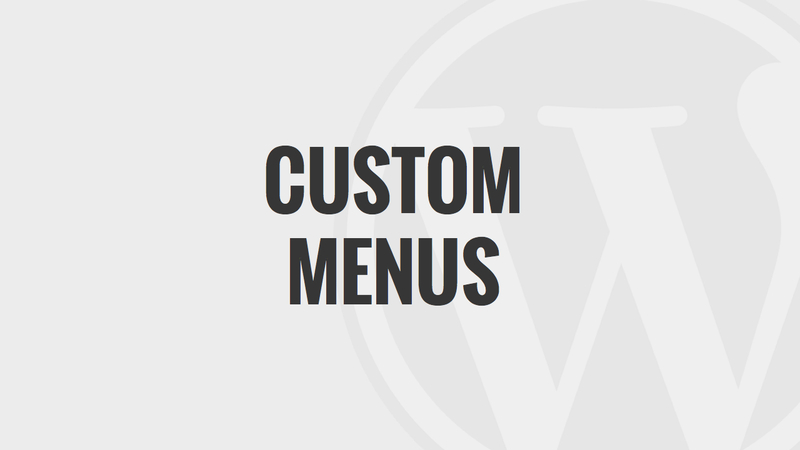 All of the configurations will have to be subjectively decided by you depending on what type of site you’re developing, whether or not you’re developing for yourself or a company, or what type of experience you want you users to have. 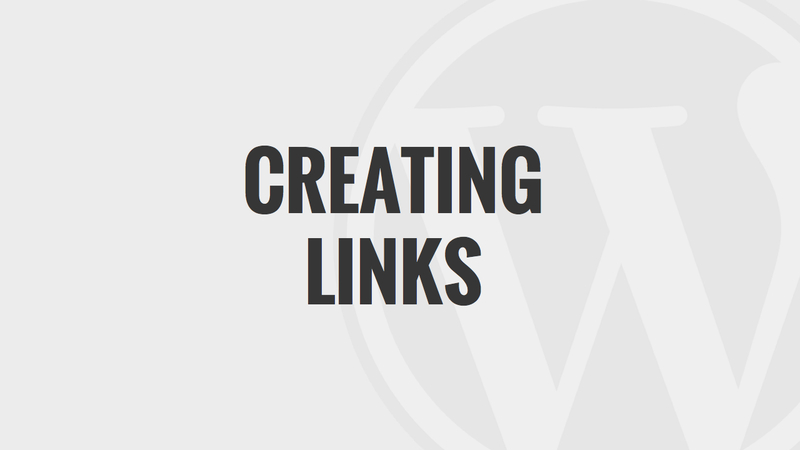 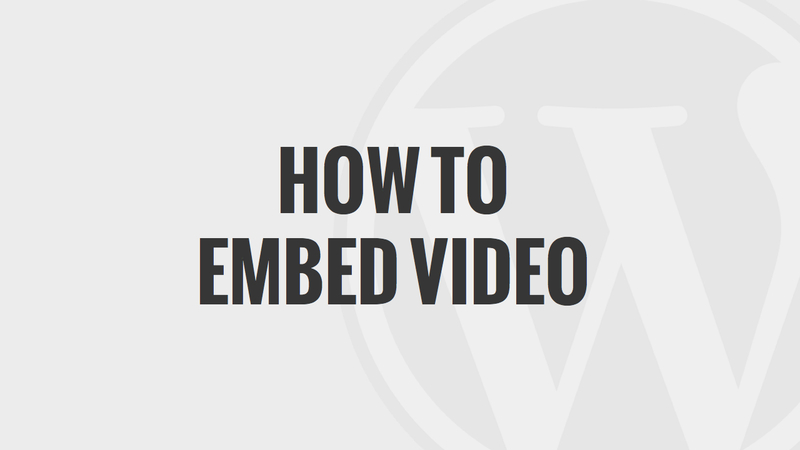 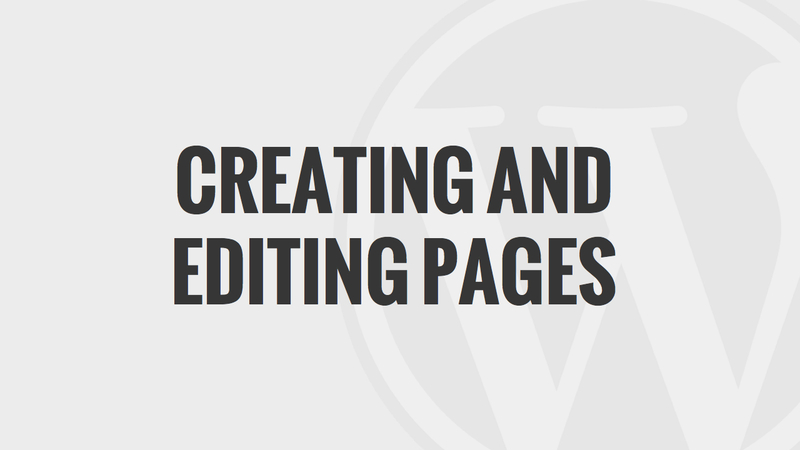 By the end of this video you should have a good understanding of the different settings and configuration changes that you can make to your content and how they’ll effect your WordPress site. 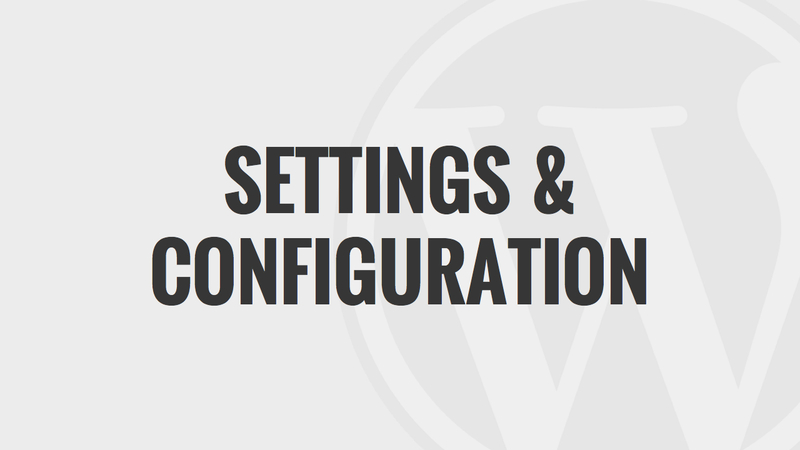 If you’d like to know more about Advanced WordPress Configurations then you can check out another resource we use. 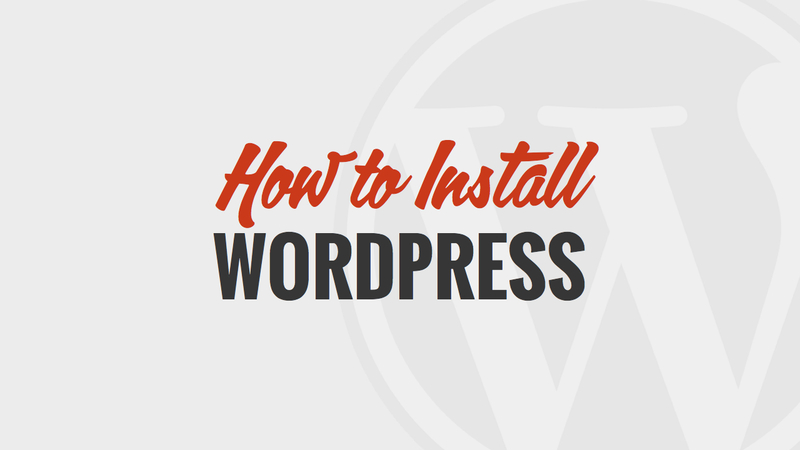 There are tons of guides and useful series which can help you to learn how to configure WordPress well and we’ve also put together a Udemy series to teach you WordPress development. 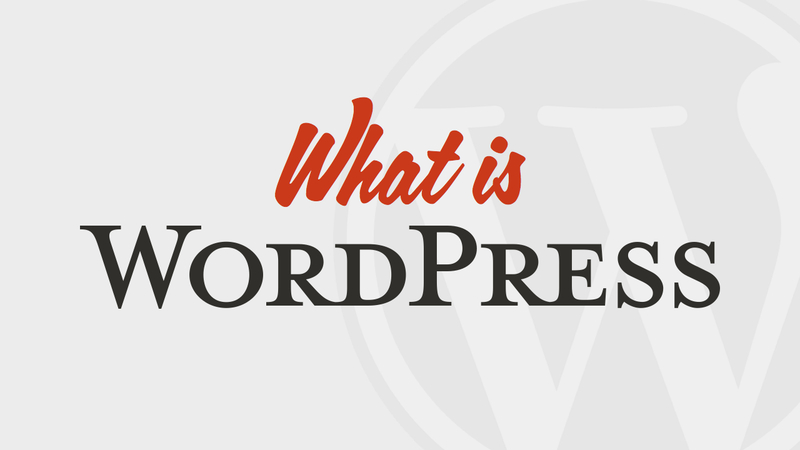 can be of service and help you in furthering your WordPress development career.